Forget bottle flipping. 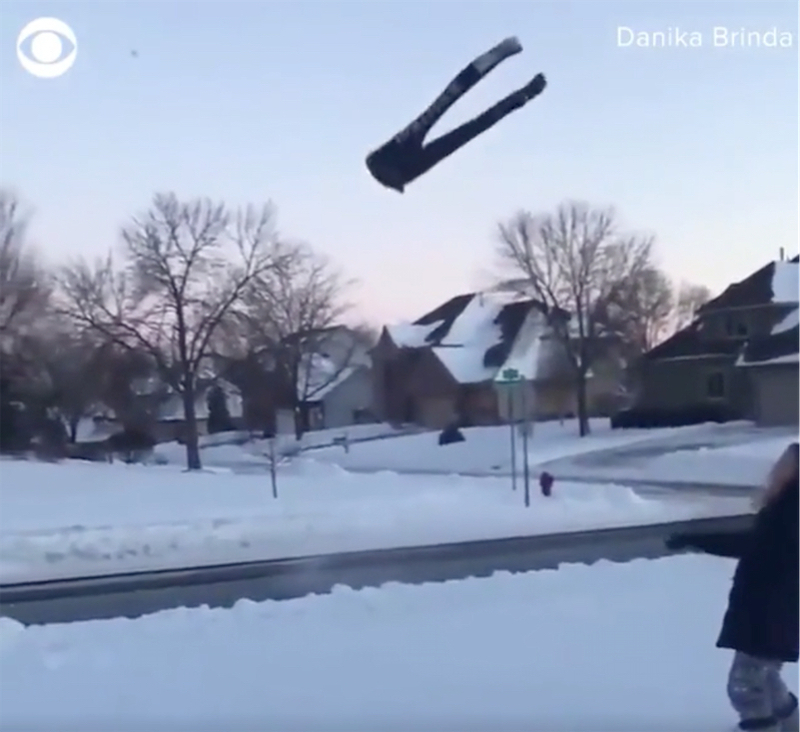 Frozen pants flipping is the new hotness (coolness?). “Your brain has the power to modify your pain perception,” he says, adding that this mechanism is particularly important for human survival. Pain, and the feeling of cold, are basically your body’s way of telling you something is wrong. Hand stuck to freezing metal? Urinate on it. 1. Dares are neither offered nor taken. Necessary risks are bad enough. 25. 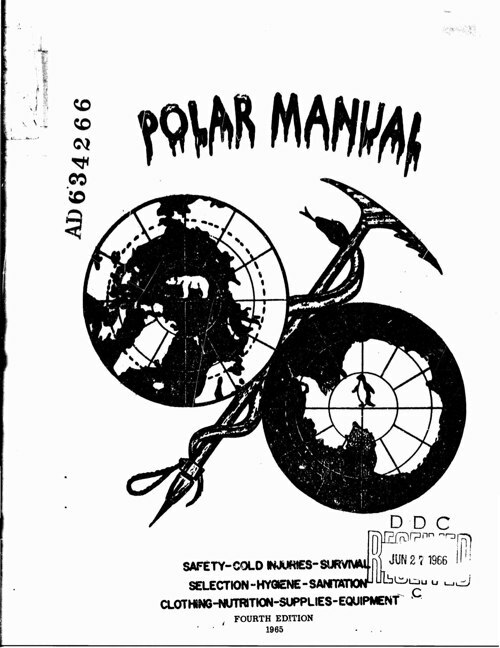 Heavy and bulky polar clothing makes you clumsy and prone to accidents from lack of normal agility. Plan NOT to have an accident. 26. Do not touch cold metal with moist, bare hands. If you should inadvertently stick a hand to cold metal, urinate on the metal to warm it and save some inches of skin. If you stick both hands, you'd better have a friend along. Kristin and her kid decorated their frozen walkway with these colored ice-balls, made by filling balloons with water and food-coloring and then letting them freeze outside (it took about 10 hours). Just look at this whirling maglev banana. This happened in my friend's henhouse this morning. 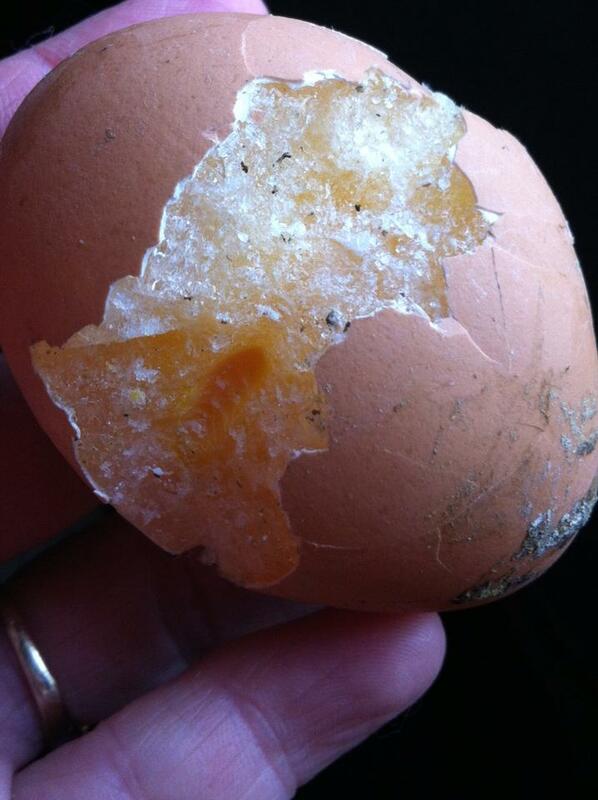 My friend Kate Hastings, who took this photo, thinks this egg froze because the hen cracked it slightly. But it also looks like the kind of expansion cracking that you can get when eggs freeze and burst their own shells. When the water in the egg white and yolk freezes, it forms a crystalline structure — and that structure isn't very tightly packed. There's lots of space between the molecules, which means that solid ice takes up more space than the liquid it replaced. If the egg freezes solid enough, it's got nowhere left to expand except outside the shell. Eggshells, as it turns out, are not a great insulator from the cold. Chicken butts are, but chickens also don't always sit on their eggs consistently enough to keep those eggs from freezing. One side note: You can actually thaw and eat frozen eggs. But you shouldn't thaw and eat an egg like this. That's because the shell is actually a pretty good barrier against bacteria. If a fresh egg — the kind sitting under a hen — has cracked, there's a higher likelihood of bacterial infiltration. Thanks to Kate and Grampaw! Just look at this shattered banana that gives mute testimony of the bitter cold of Norway. Architects are turning an old cold storage facility into modern office buildings. But first, they have to thaw it out. 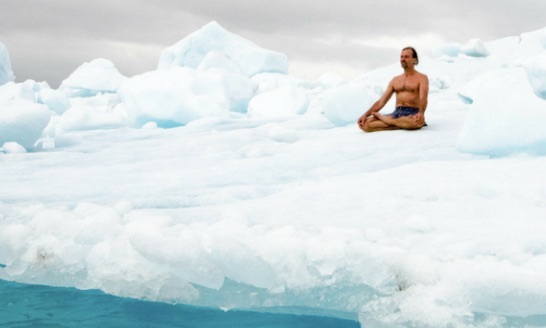 Plants and animals have to adapt to live in high latitudes and chilly mountain environments. With animals, we kind of instinctively know what makes a creature cold-weather ready — thick, shaggy fur; big, wide snowshoe paws. But what are the features of cold-weather plants? It's one of those really interesting questions that's easy to forget to ask. At The Olive Tree blog, Tracey Switek has at least one answer. 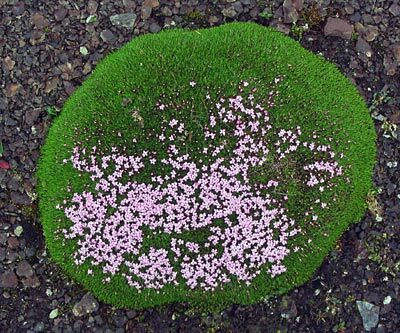 In cold places, you see more plants that grow in little mounded clumps. Of course, plants can't really rely on huddling together to create warmth. So you still have to ask, "Why is it better to grow in a mound when it's cold out?" The dome-like shape which the cushions tend to take (made possible by an adaptation that makes all the plants in the clump grow upward at the same rate, so no one plant is high above all the others), and the closeness with which those plants grow, makes these clumps perfect heat traps. The temperature on or inside a cushion can be up to 15 °C more than the air temperature above it. The cushions are able to retain heat radiating up from the soil, as well as absorbing heat from the sun (a very dense, large, clump of green can get surprisingly warm on a sunny day at high altitude). Add to that the fact that the wind speed in and around a cushion can be cut by up to 98% from open areas, you have a perfect recipe to prevent heat loss. This frozen view of Disneyland Paris's Phantom Manor shows you what Disney had in mind with their old "Chilling, Thrilling Sounds of the Haunted House" album! Science-fiction science: How long could you survive inside a Tauntaun? Applying Earth science to science-fiction scenarios might not be easy (or particularly necessary) but it sure is fun. 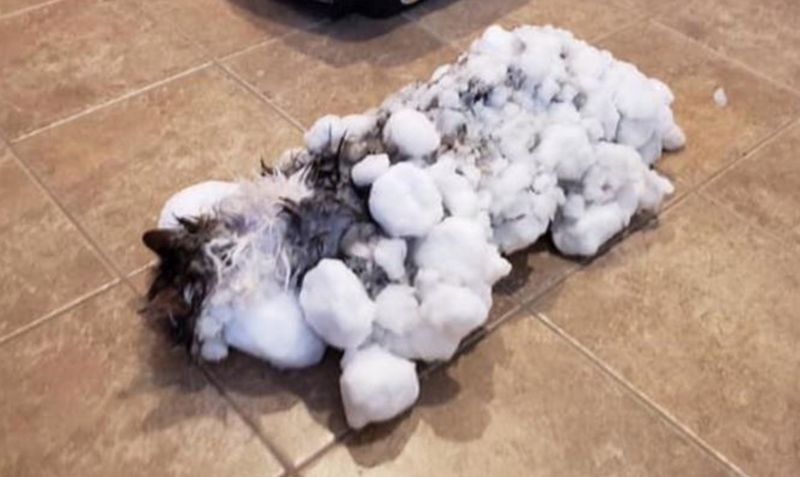 Here, fans take the cutting-open-a-furry-beast-and-using-its-carcass-as-an-emergency-blanket scene from The Empire Strikes Back and attempt to deduce how long Luke Skywalker could have actually survived on the sweet, sweet warmth provided by Tauntaun entrails. In a normal environment, a carcass gets cold in 8 to 36 hours losing an average rate of 1.6 degrees Fahrenheit per hour. However, the ice world of Hoth is not an average environment. The Star Wars database lists that Hoth reaches nightly temperatures of -60 F. In a frigid, sub-zero environment, body heat can be lost almost 32 times faster. This means a Tauntaun's body heat could drop almost 51.2 F every hour. The initial estimate is probably off, as it looks like the author is using human body temperatures to figure how warm the Tauntaun would be when it died and how fast it would lose heat, but some of those issues get hashed out in the comments. 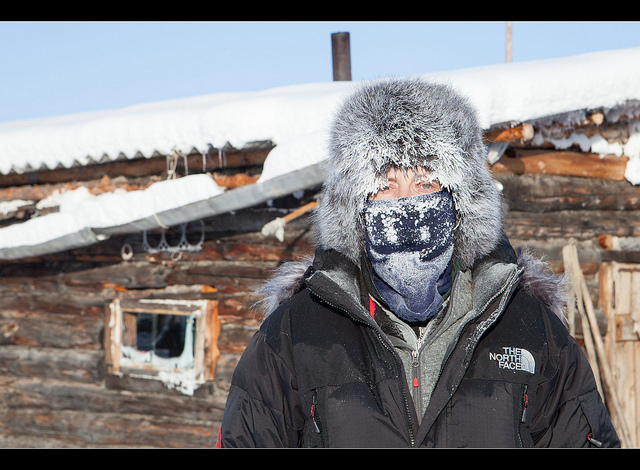 Wolf Gnards blog: How Long Could Luke Survive in a Tauntaun?